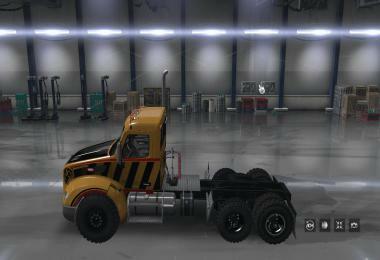 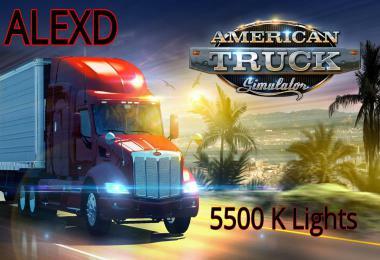 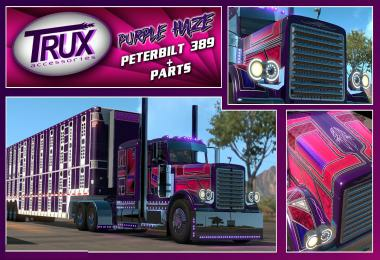 – Added support for American Truck Simulator. 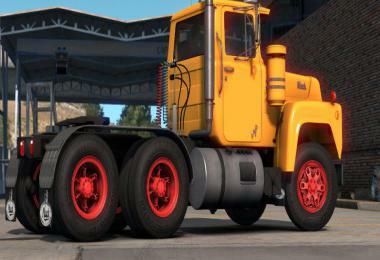 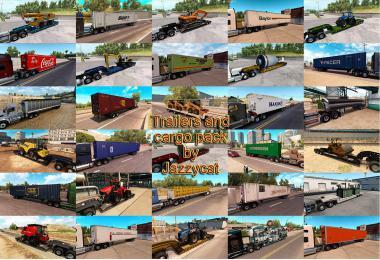 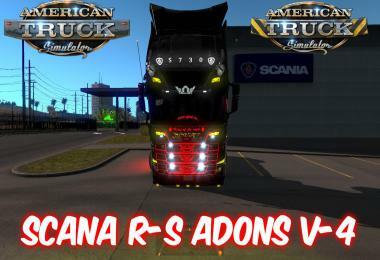 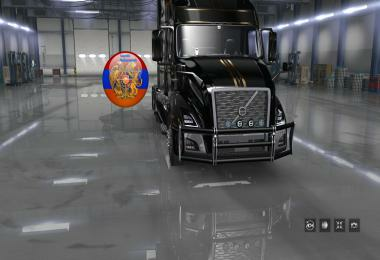 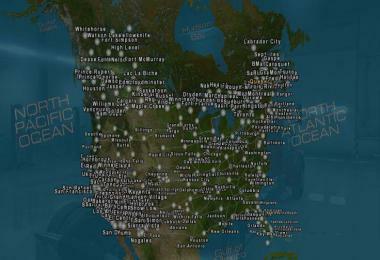 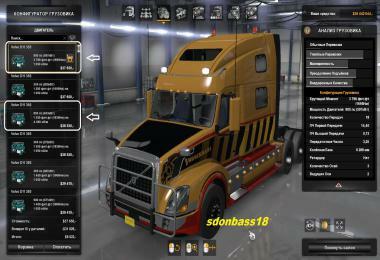 You can use the same mod file in ETS2 1.34 and ATS 1.34. 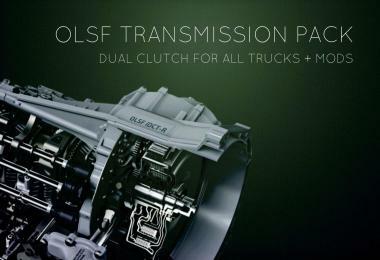 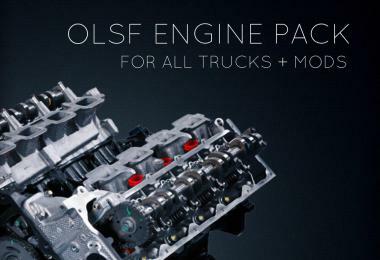 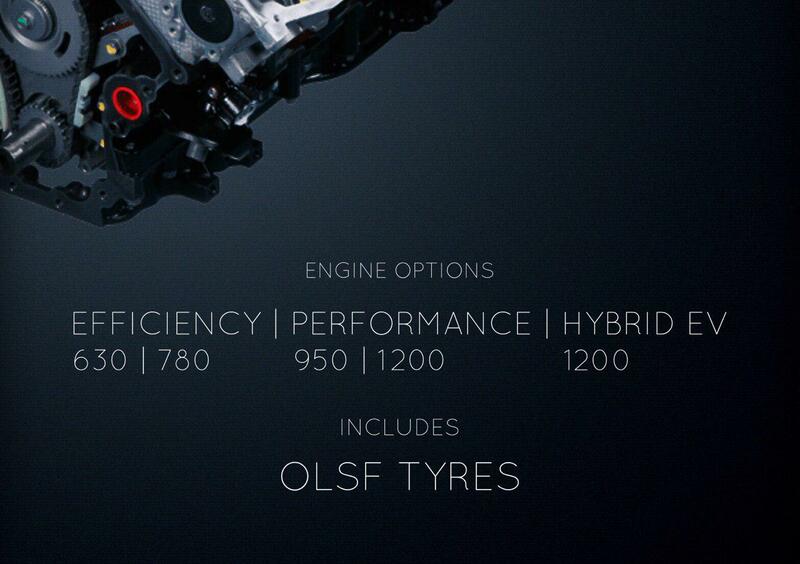 The OLSF engines pushes the virtual motor controller to the limit, using all parameters available for mods. 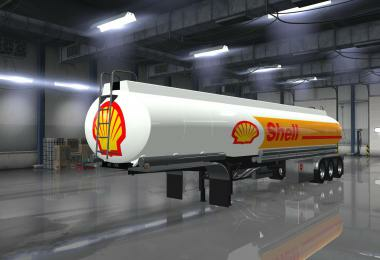 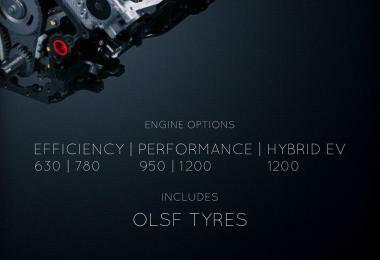 – NEW: Hybrid powertrain with electric drive mode (Only on ETS2). 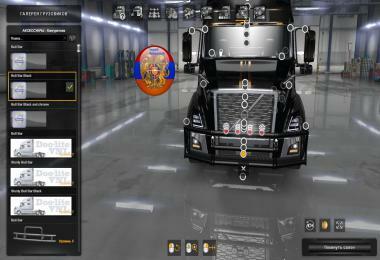 If you experience issues with this mod, set high priority and buy a new truck.